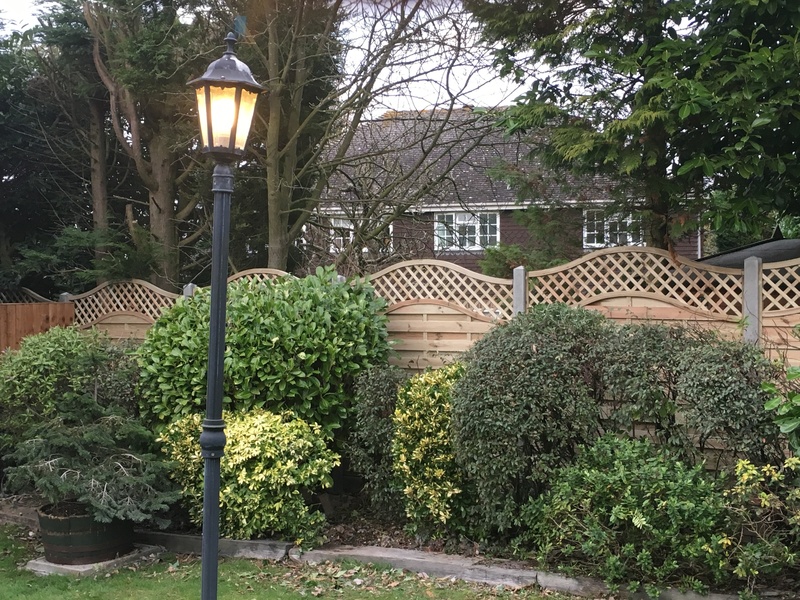 We offer a professional fencing service with many years of experience, offering affordable prices for both materials and labour throughout all London, Kent and Essex areas. 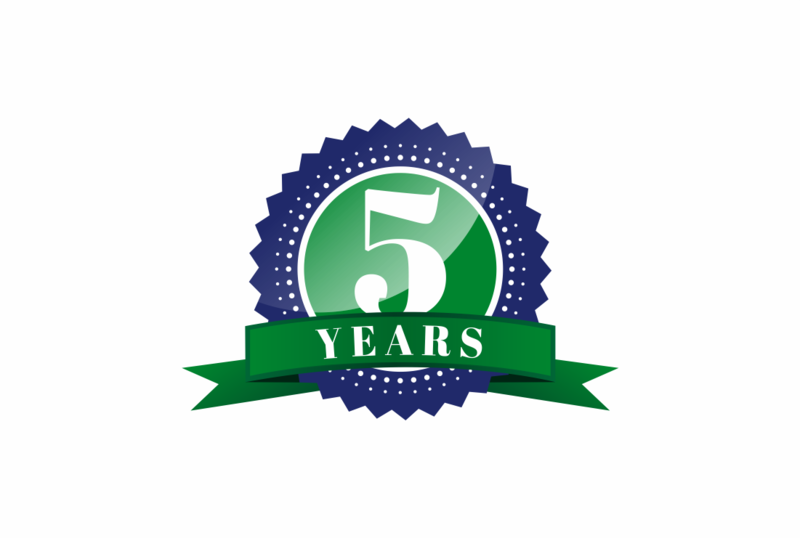 We firmly believe in providing a top quality service and we take pride and passion in our work. The job is not finished until the customer is truly satisfied. We aim to offer all of our customers a genuinely personal service from start to finish. We help you decide on the type of fence you would like, how and where you want it and of course we will offer our experience and opinions on your choice and will help you every step of the way, after all a fence is something you only want to put up once. 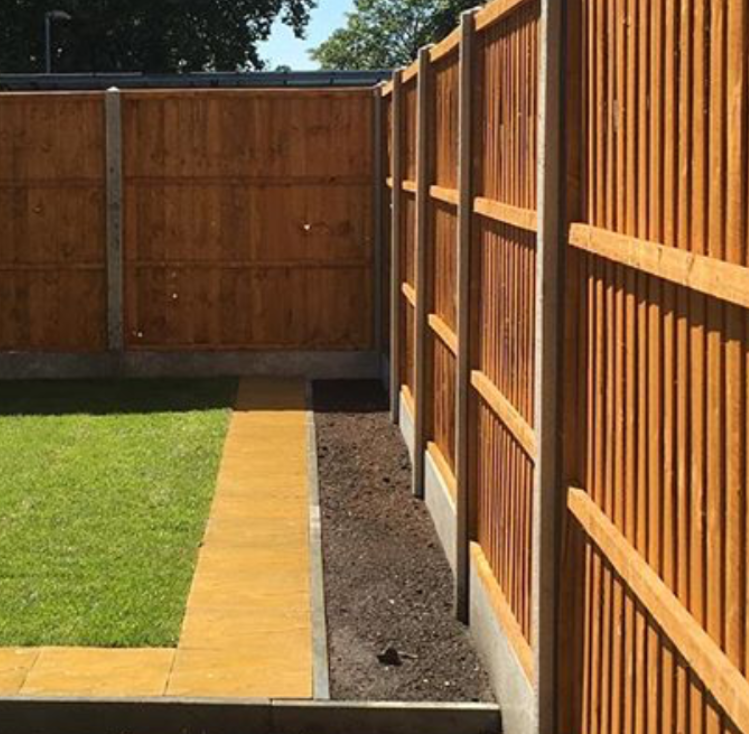 UK Fencing Ltd covers other services such as Hard landscaping, shed installation and maintenance services to Domestic and Commerical properties. UK Fencing Ltd is Now VAT Registered and Safe Contractors approved. Here at UK Fencing Ltd we carry out Domestic and Commercial Fencing Installation, Hard Landscaping and a professional maintenance service to domestic and commercial properties, UK Fencing is now VAT Registered and are Safe Contractors approved. Here at UK Fencing we are proud to say that we are dominating the Domestic side of fencing in our local area. Around 90% of our clients come recommended, which tells us that we are doing something right and at the right price. UK Fencing Ltd is now VAT registered and is Safe Contractors Approved, we are now carrying out Commercial Fencing projects throughout London and Essex our growing reputation is seeing more and more companies use our services. 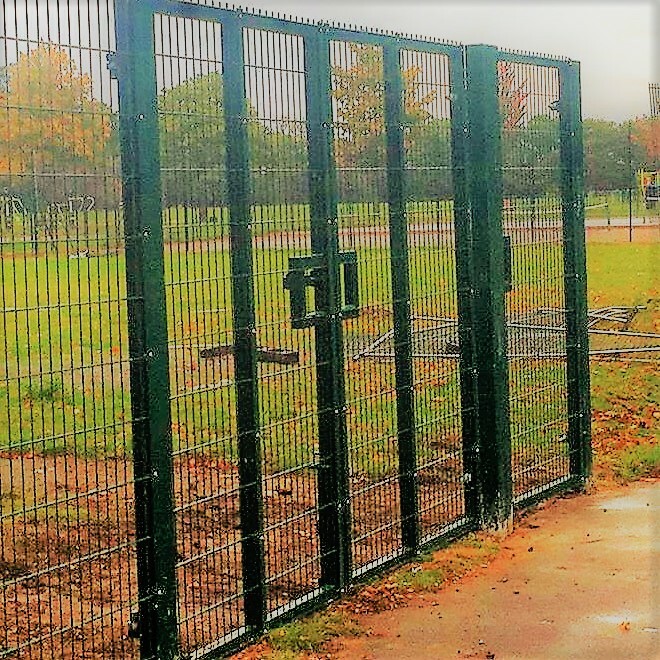 We provide Palisade Fencing, Hoarding Fencing, Weald Mess Security Fencing and Chain-Link Fencing. We are now offering a Hard Landscaping Service covering anything from New Lawns to Slab Work. UK Fencing also carries out Wooden Shed Installations and installs Concrete Bases. We provide a professional maintenance service for commercial and domestic properties. Please see our Other Services Page for more details. UK Fencing Ltd has a highly experienced fencing team who are directly employed by UK Fencing, we do not use sub contractors as we like to know who is representing our company and that our high standards are met. Around 90% of our clients come recommended, so please feel free to check out our reviews from previous clients on this site also check out previous work on Instagram @ uk_fencing_ltd. All our fencing quotes are free of charge with no obligation from you to go ahead with the job. All our fencing staff are experienced fence erectors. References are available on request. We as a company are commited to each and every job. Our fencing teams will work in all weather conditions and will work long hours if needed to get the job completed. 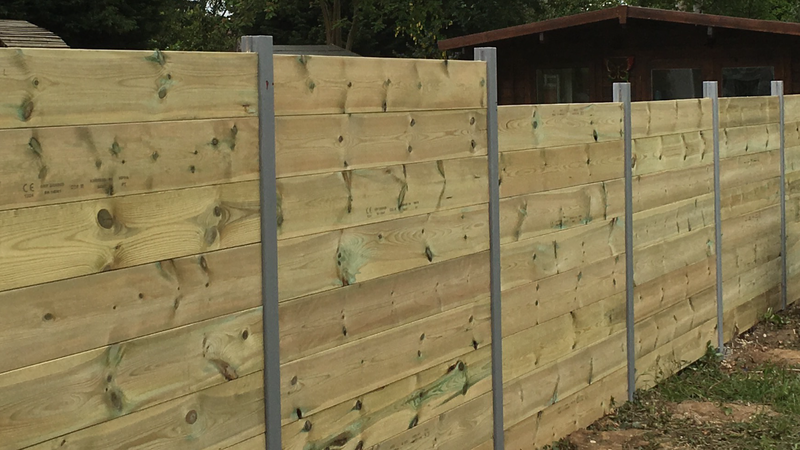 UK Fencing Ltd are committed to providing a trustworthy and professional service. We have all our relevant Company Insurances from a Fleet for the company vehicles to Public Liability. We have our Waste Carrier Licence and are working towards obtaining the rest of our accreditations e.g ConstructionLine, CHAS, We have acheived our Safe Contractors accreditation. Our staff all have their CSCS Cards so have the necessary knowledge and to work safetly on site. All our staff are trained to UK Fencing's high standard and are friendly, polite and trustworthy. They always perform 100% and are truly great at their job. UK Fencing Ltd receive's the majority of our work from recommendations. We acheive this by doing exactly what the client wants, with 100% professionalism. I Used UK-Fencing to put up garden fencing with concrete posts for my garden recently. They were quick, professional and the cheapest option for me. Got the work done within a couple of hours, and removed the old fencing that was there at a cheap cost too. Would highly recommend. © UK Fencing - All Rights Reserved.